Risk management and position sizing are the two most important things to consider when incorporating options into a portfolio. 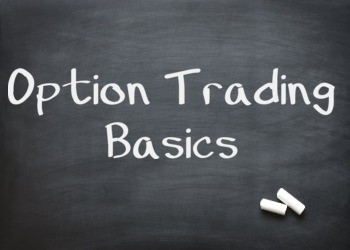 We're going to go through the steps on how to make a better decision when taking on a position using stock options. The first thing to consider is how much you are willing to risk (lose) in a specific position. For this example, a $100,000 portfolio will be used to help keep the numbers simple. Let's assume that you want to risk no more than 1% of your portfolio on a trade. Options are a good financial instrument when you wish to limit your loss. When taking a loss on options you can either let the contract expire and lose the full premium that you paid, or you can sell it at market price. Let's look at two examples. Note that they are not specific trade recommendations and probably would not make money, and are for educational purposes only. First an index play. Currently looking at DIA Oct 106 Calls which are trading at 4.50. Since these options are out of the money, the entire value is extrinsic (premium). So if nothing happened and it expired tomorow, then the contract would be worth nothing. So let's assume that you are willing to risk all premium and want to establish a position. So this means that with your current risk tolerance you would only be able to buy two contracts. The second way to do this is only if you have the thinkorswim platform. Simply simulate the trade and move the price slice to your stop point. This accounts for other variables besides delta such as gamma and vega. (To learn more about option greeks, click here). With the analyze tab, you can see that your risk tolerance is 10 contracts. 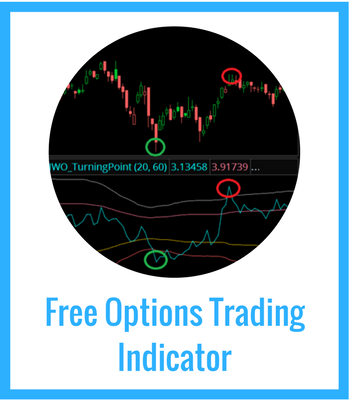 You can see how you can use options to establish significant leverage in your portfolio. 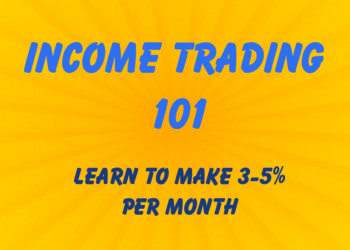 To learn more about leveraging with stock options, click here. Do note that this takes into account only directional risk, not volatility risk. Buying puts and calls is positive vega, so any drop in volatility will cause the value of the option to go down.